There is growing evidence virtual and augmented realities, still in a nascent stage, are producing positive results and expanded opportunities in health care. 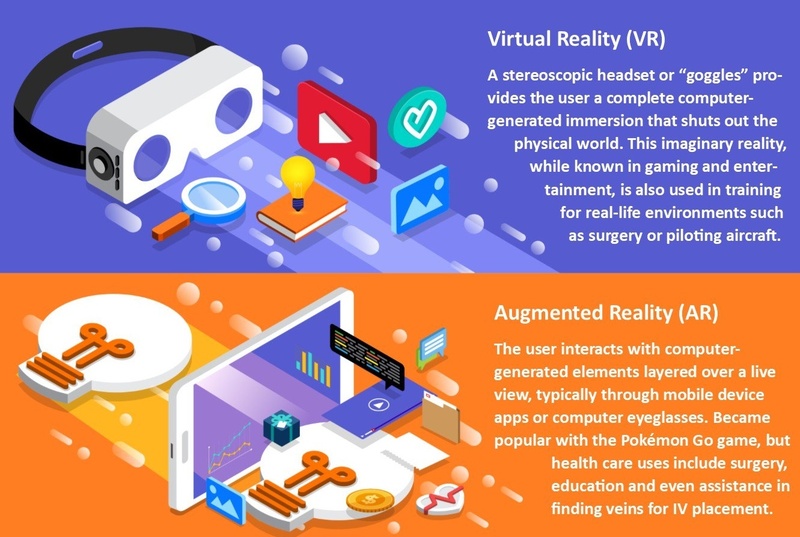 It’s tempting for medical professionals to dismiss augmented reality, virtual reality and mixed reality as technologies that are suited primarily for gaming and entertainment. In the daily quest to manage patients and juggle business demands, extended reality might still seem somewhat futuristic. However, “these technologies are beginning to make key impacts,” says Todd P. Chang, MD, MAcM, director of research and scholarship and pediatric emergency medicine at Children's Hospital Los Angeles, and an associate professor of clinical pediatrics at the University of Southern California in Los Angeles. To be sure, use cases are growing. Virtual reality is already being used to train surgeons, treat post-traumatic stress disorder and other conditions, and educate patients about how various diseases affect their bodies. Nurses are using augmented reality to view the veins of patients through their skin, and doctors and health care workers use augmented reality in war zones. David M. Axelrod, MD, a clinical associate professor at Stanford University in California and a pediatric cardiologist at its Lucile Packard Children's Hospital, says that as hardware improves, prices drop and software advances, the medical establishment will identify “incredible opportunities” for these technologies. At Children’s Hospital Los Angeles, residents now use virtual reality head-mounted displays (HMDs) to better understand how to resuscitate patients in emergency situations. The immersive 3-D environment replaces mannequins with real-world simulations. This cuts down on the $430,000 annual cost of the mannequins but, more important, it has led to performance improvements among the residents. 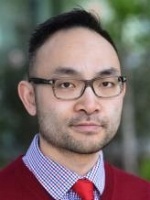 “Health care organizations have to understand and value continuous patient safety improvements, even when things look good on paper or on a spreadsheet,” Chang explains. Axelrod has focused on a virtual reality project called the Stanford Virtual Heart. It aims to teach patients and their families — as well as students and medical professionals — about the complex subject of congenital heart disease. 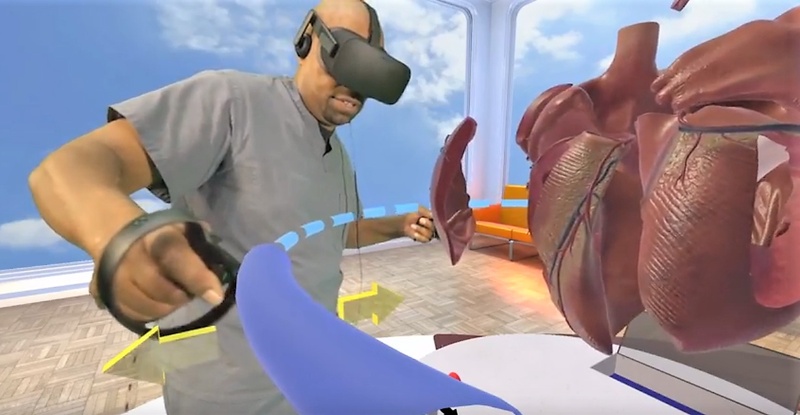 “Our first goal was to create the first immersive and interactive VR experience for congenital heart disease, and then to share the VR experience with other academic and educational groups across the world,” Axelrod says. The application runs on Oculus VR headsets and includes haptic feedback that allows a user to see and feel a heart — and step inside it. Other medical facilities are also embracing extended reality. At Cedar’s Sanai Hospital in Los Angeles, psychiatrists have experimented with VR to treat opioid addiction. At the University of Maryland, doctors use AR to view ultrasounds while examining a patient. At Rush University Medical Center in Chicago, Illinois, researchers have developed virtual reality modules to help medical and pharmacy students recognize signs and symptoms of dementia. A company called AccuVein has developed a device that scans veins and projects an AR visualization onto the patient’s skin. At USC, researchers have developed software to treat PTSD symptoms in veterans and others. “The next frontier is introducing VR simulations that can gauge a person’s physical capacity and apply pressure and resistance exactly how it is needed to rehab the person,” explains Albert “Skip” Rizzo, PhD, a psychologist and director for medical virtual reality at USC’s Institute for Creative Technologies. There’s growing evidence that virtual reality produces positive results. For example, AccuVein says its system has led to 45 percent fewer escalations. The PTSD software that Rizzo and his team developed led to a reduction in PTSD symptoms in 16 of 20 participants in a study conducted by the U.S. Office of Naval Research. Meanwhile, at the University of Saskatchewan in Canada, researchers found that the use of VR improved learning accuracy by about 20 percent for medical students studying spatial relationships. However, he expects continued advancements and lower prices to seed adoption. 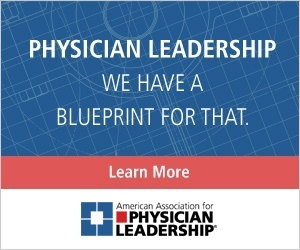 Axelrod suggests medical directors and other health care decision-makers allow groups to explore opportunities for developing and adopting extended reality systems. “Implicit in that support is the ability to allow individuals to pursue ideas and fail,” he says. Chang believes that organizations must advance beyond the initial sticker price for systems and consider cost-benefit ratios. 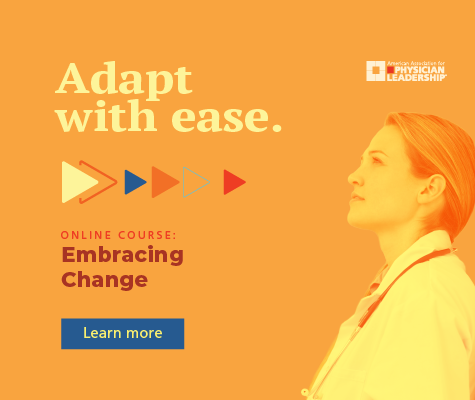 The challenge, he says, is that medicine revolves around an evidence-based approach, and extended reality is still early in the early adoption phase. As a result, many organizations are inclined to overlook opportunities. “But the cycle has to start somewhere,” he says. Samuel Greengard is a freelance business and technology journalist based in Oregon. This article is part of a series of stories AAPL is posting to bring awareness to U.S. National Health IT Week.